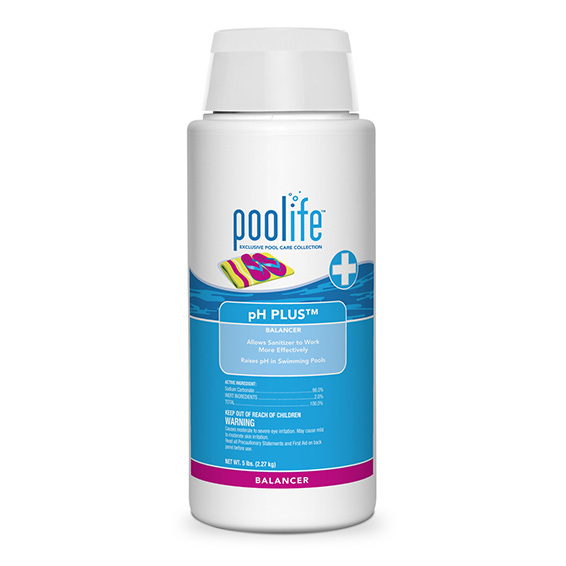 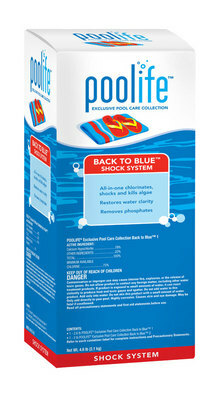 It is important to maintain levels of certain key chemicals to keep your swimming pool safe all summer long. This is a list of the products we trust and carry. If you’re not what you need in your pool, come by and get a free water test, and we’ll let you know exactly how to balance your pool.